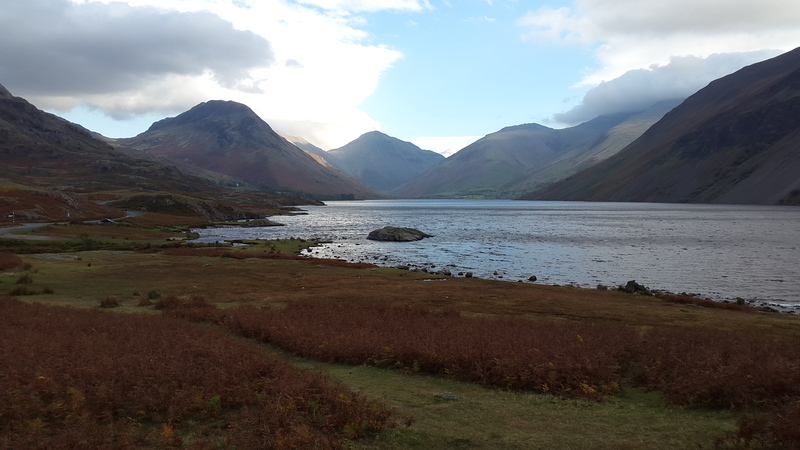 This page will list walks completed in the Lake District, they are split in to the regions as set out in Alfred Wainwright’s pictorial guides. Some of these are classic walks with multiple fells involved such as the Langdale Pikes or Horseshoe walks. At the bottom of this list is another area for walks which don’t necessarily include a summit or Wainwright but are outlying hills or walks around lakes which are so beloved in this area.